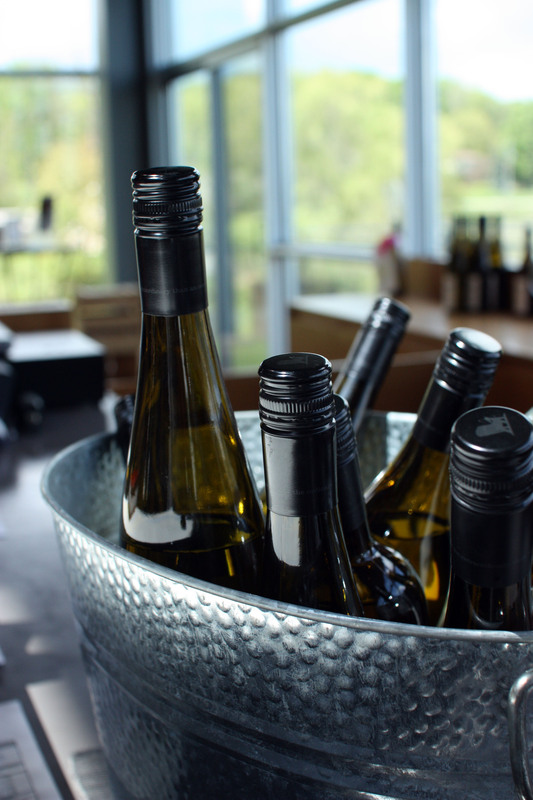 Di Profio Wines may be new kids on the block, having just opened their doors last month, but they certainly are not new to the wine industry. Hailing from Italy, the family have experimented with different styles of winemaking since grandfather Guiseppe imported Californian grapes in the 1940s and 1950s. The winemakers’ gene was dormant in his son Joe Di Profio, Sr. until the next generation, Fred, decided to follow his grandfather’s footsteps. Today, Fred heads the cellar of the young winery and is establishing their wine portfolio, which happens to include our favourite grape, Riesling. 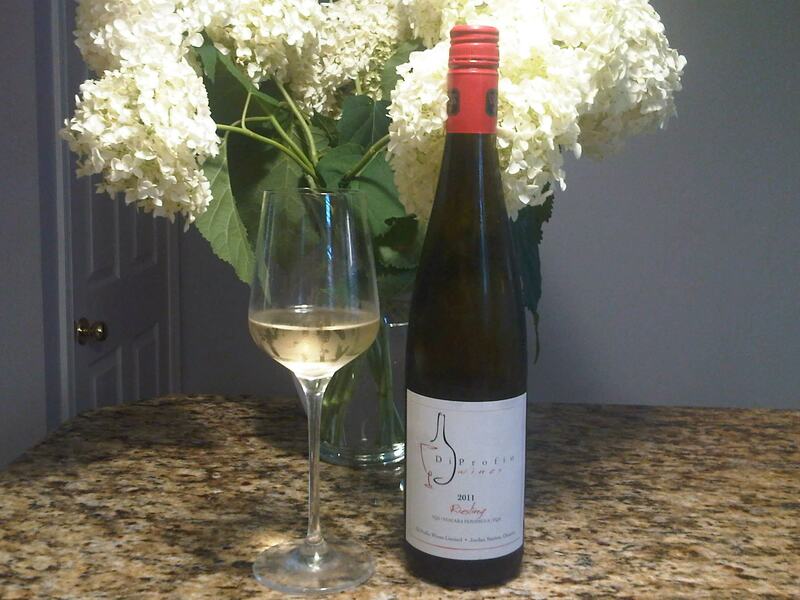 Di Profio Wines 2011 Riesling ($16.15, diprofiowines.ca) is fresh, fruity and is very promising for their first vintage. With peach, apple, orange peel and mineral notes on the nose, the wine is inviting with a good balance. The palate offers apricot, and zesty lemon with a finish of honey and almond. Sip on this wine by itself or pair it with a summer salad, chicken or cheese. Either way it’s a great opportunity to raise a glass, discover a new winery and celebrate the Summer of Riesling at the same time. Cheers!